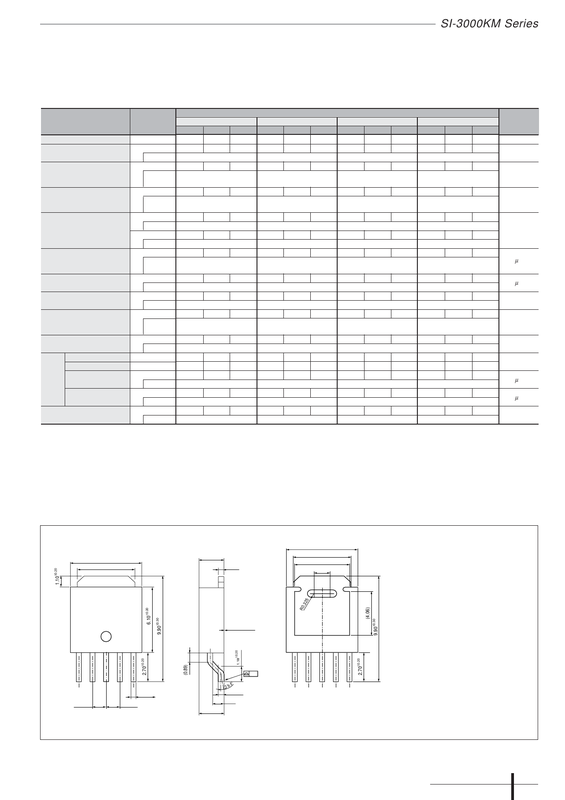 SI-3120KM Datasheet PDF - Sanken Electric co.,ltd. SI-3120KM View Datasheet(PDF) - Sanken Electric co.,ltd. *1: Refer to the Dropout Voltage parameter. *2: IS1 is specified at the 5% drop point of output voltage VO on the condition that VIN=overcurrent protection starting current, IO = 10 mA). *3: Output is OFF when output control terminal (VC terminal) is open. Each input level is equivalent to LS-TTL level. Therefore, the device can be driven directly by LS-TTLs.